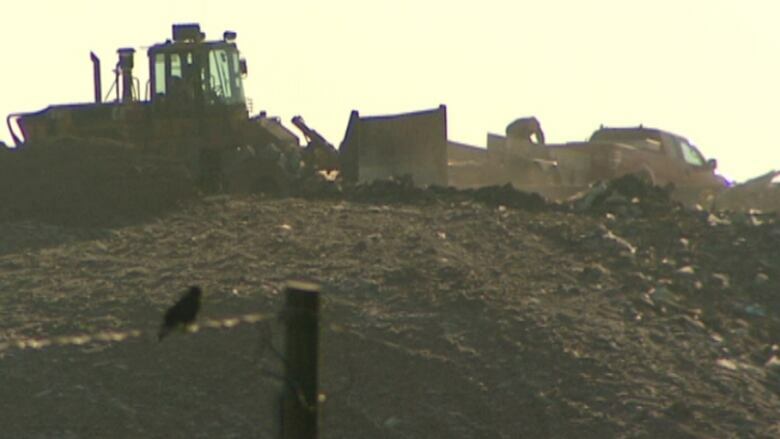 It's been in the works for years but the City of Winnipeg is finally capturing methane gas at the Brady Road landfill. It's been in the works for years but the City of Winnipeg is finally ready to capture methane gas at the Brady Road landfill. The city and the province announced Monday morning that the $7 million gas collection system is now operational. Methane, produced when organic waste decomposes, is considered 21 times more potent than carbon dioxide when it comes to global warming. "We join more than 64 facilities across Canada in recovering landfill gas and helping to reduce our nation's total greenhouse-gas emissions," Mayor Sam Katz stated in a press release. "Our goal is to not only recover the gas from the landfill but to be able to use it in the future for building heat or electrical generation."